I attended the first Wolverhampton ‘Tweet-up’ last night (or #wolvestweetup) which was held at the Lock Works (@Lock_Works) at the Light House Media Centre (@LightHouseMedia) in the heart of Wolverhampton. Meeting up with lots of other individuals with varying interests that were united together by their passion for Wolverhampton; for creating a better society and for utilising social media tools as a way of engaging with their readers, friends, communities, colleagues and peers. I was given a lesson in the difference between ‘Hide and Seek’, ‘Sardines’ and Tracker and gained greater insight into what an 11 year old boy likes to do in our parks and open spaces with his friends. The den-making that I did back in my youth, way back in the late 1960’s and 1970’s, still seems to be a firm favourite with some of our youngsters today. I learned even more about Geo-Caching and got more of an idea into why others would like to see all of our parks Wi-Fi enabled. Well, until next time – have fun in Wolverhampton’s Great Outdoors. 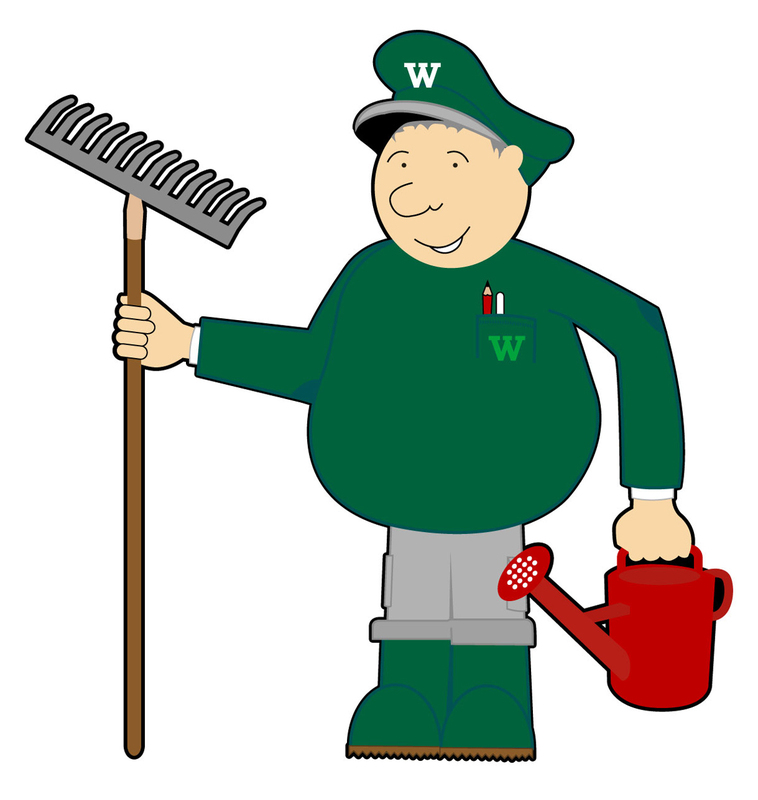 Wilf is the online presence of Wolverhampton Parks and is written by members of the Parks Team. We are passionate about our parks and we love to meet all of the people that it belongs to. After all, we are only the custodians of all of our green and open spaces. This entry was posted in Social Media. Bookmark the permalink.